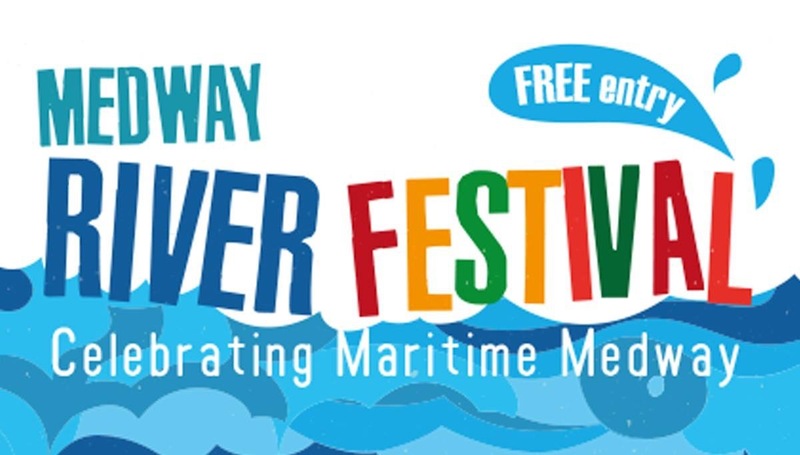 This year the festival will take place at Chatham Historic Dockyard, which is celebrating its 400th anniversary by offering free access to everyone on 16 June. There will be “have-a-go” water activities on the Mast Pond and other activities on the river which you can watch from the area between HMS Gannet and the submarine HMS Ocelot. Other historic vessels will be open for visitors at the east end of Basin 1 (Chatham Maritime Marina) and there will be a Parade of Sail featuring historic vessels in the afternoon. High tide is at 3.30pm. If any local boating clubs and organisations would like a stall at the Dockyard, please email info@msba.org.uk and we will pass on your request. We are hoping that the Council will provide tables and gazebos but this is to be confirmed. This entry was posted in Classic vessels, Dinghy sailing, Festival, History/archaeology, Medway Council, Open Day by admiral. Bookmark the permalink.